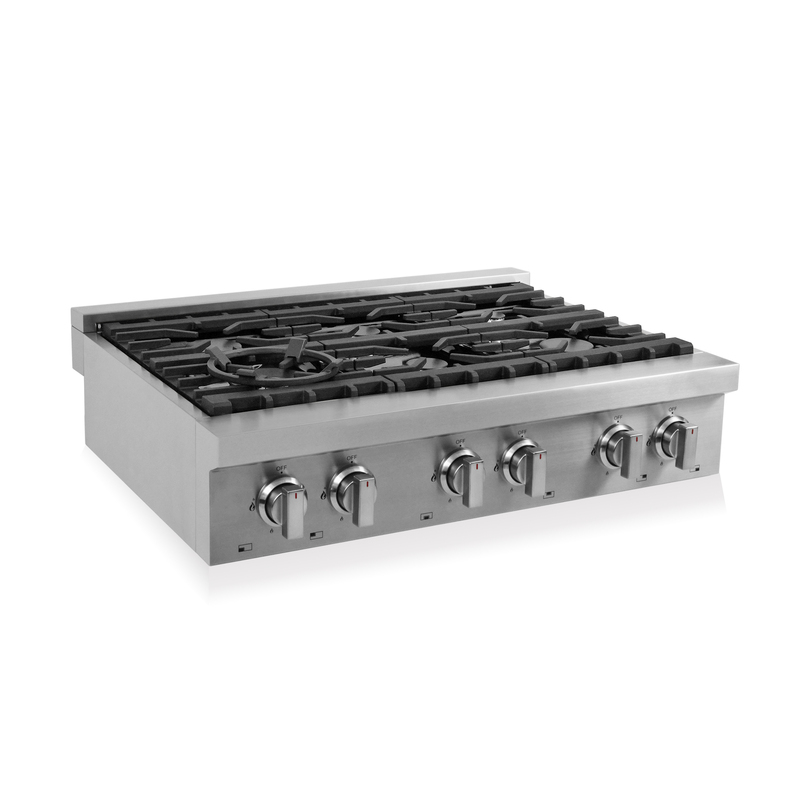 Simplify meal preparation with 6 burners, allowing you to have more cooking and warming flexibility. 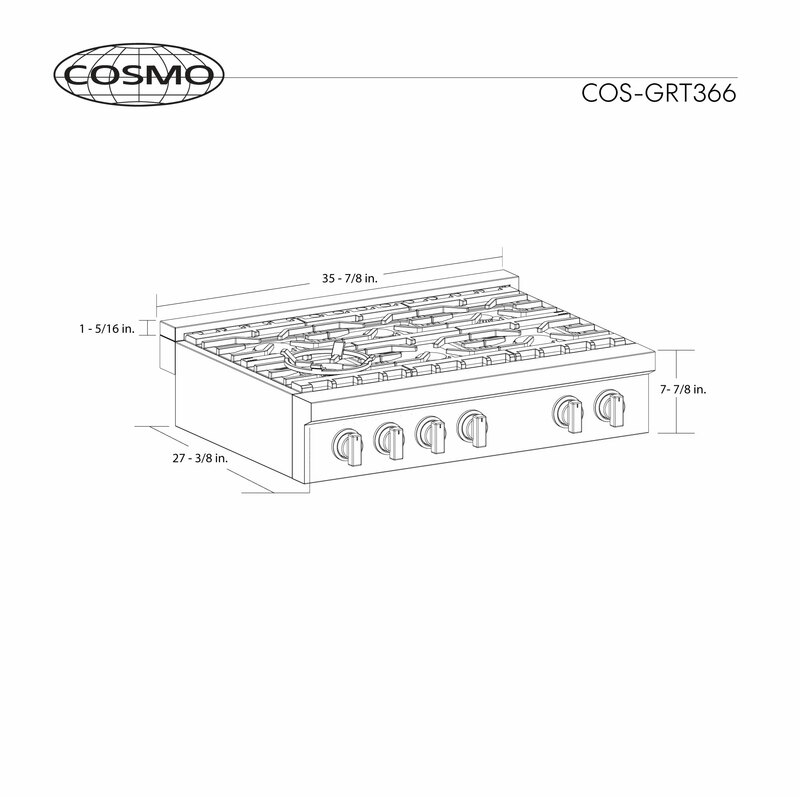 Cosmo’s COS-GRT366 Gas Cooktop in a sleek, streamlined design with our most powerful and precise burners will ignite a real passion to cook with confidence. 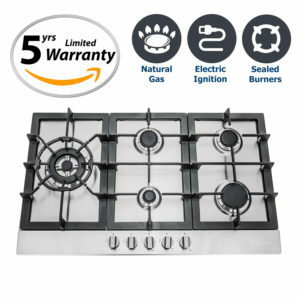 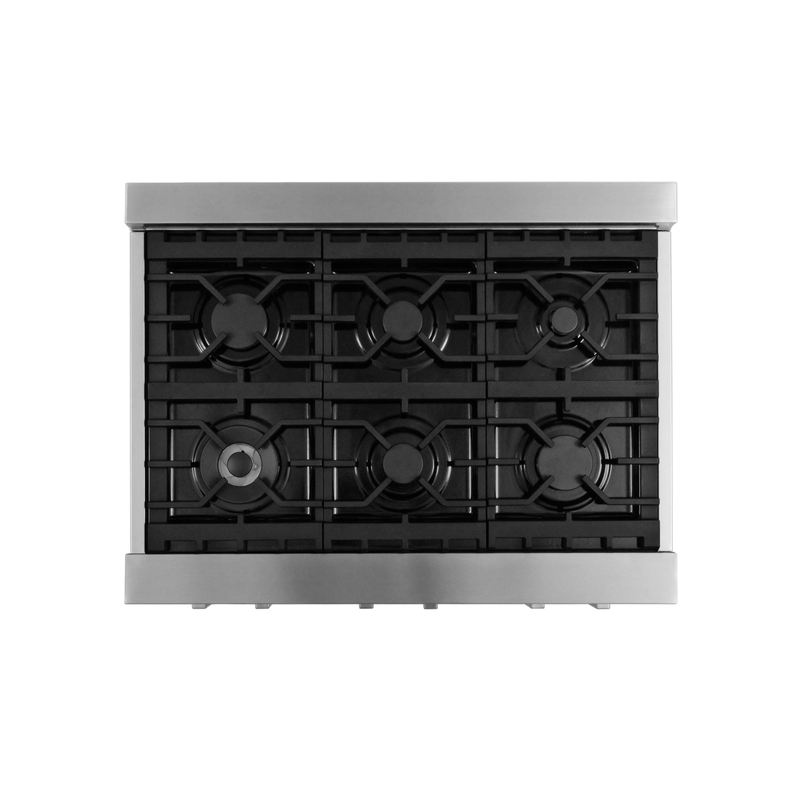 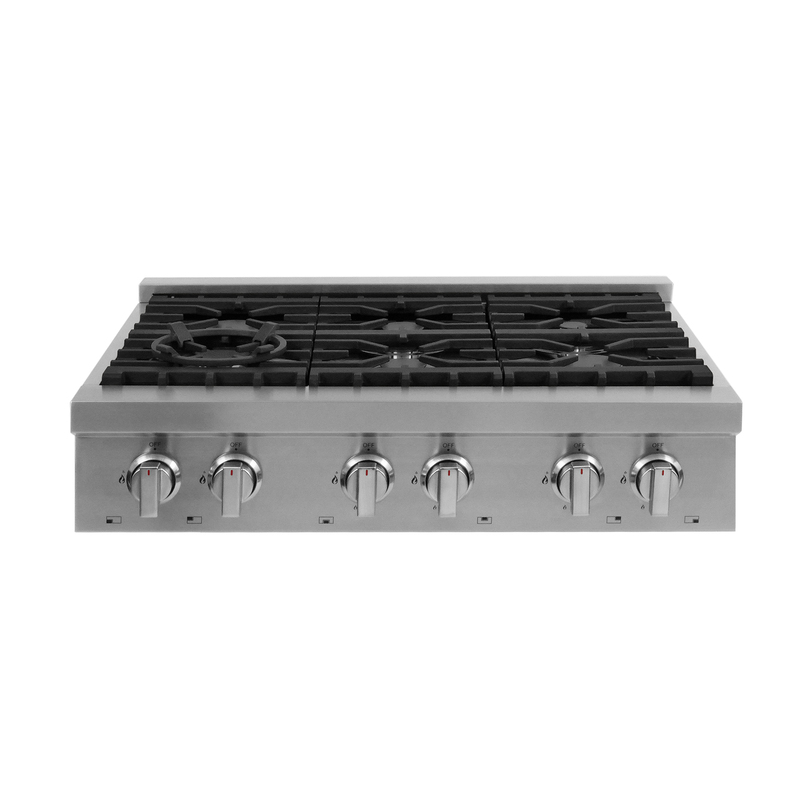 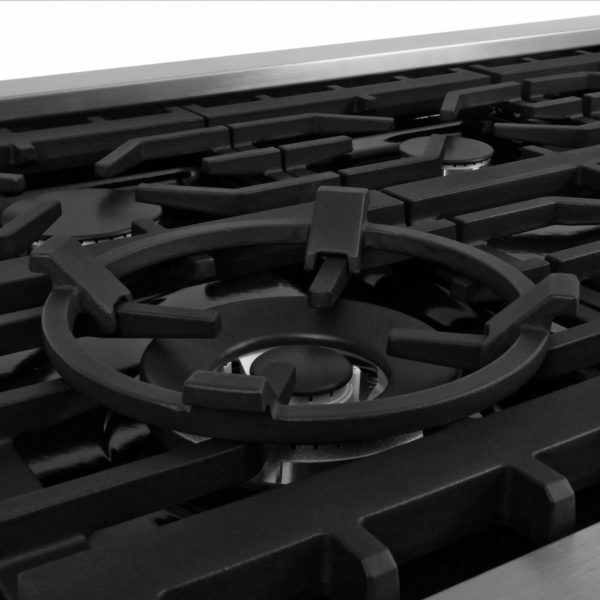 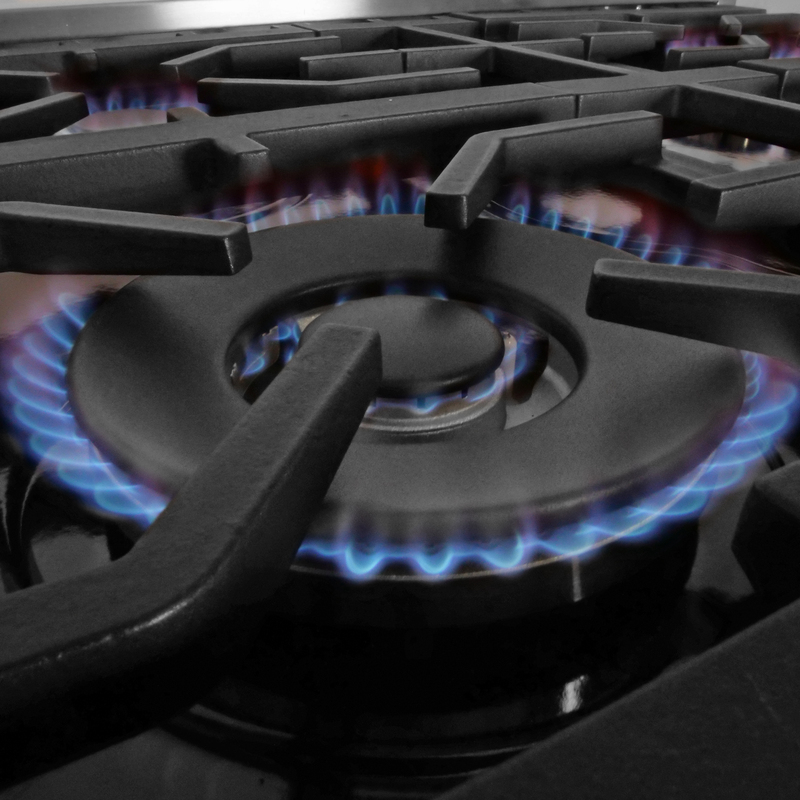 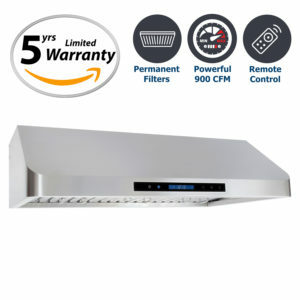 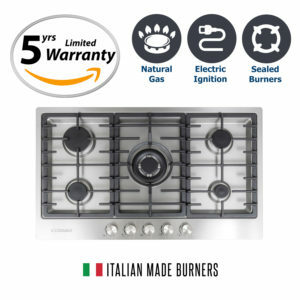 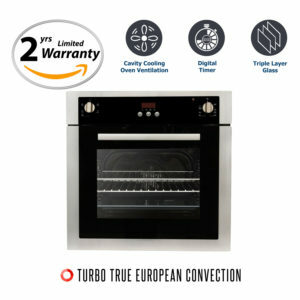 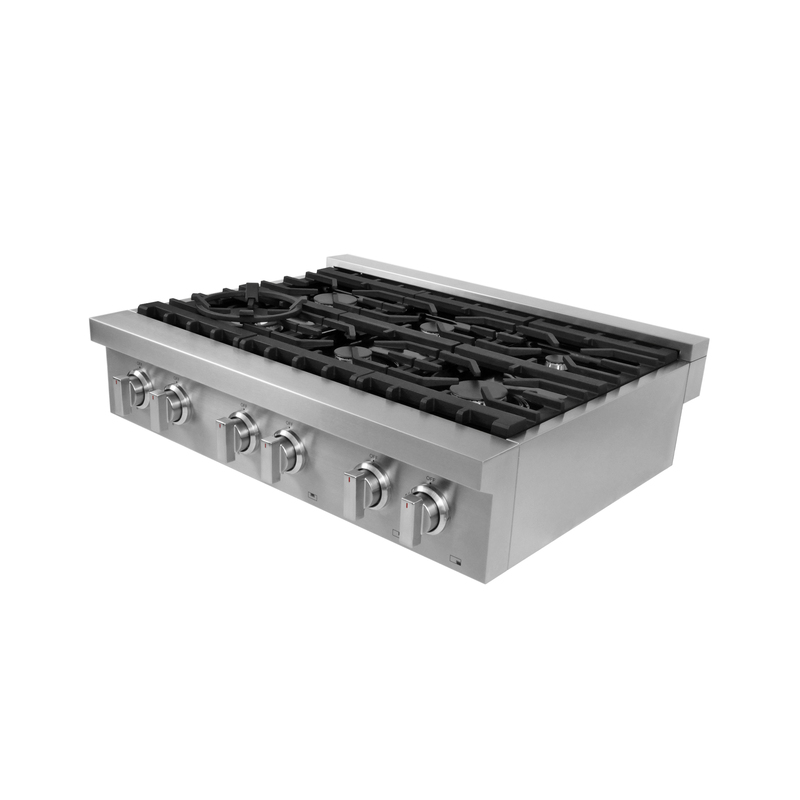 This cooktop features 6 sealed gas burners including an 18,000 BTUs Dual Ring Burner which allows you to cook with high heat for faster boiling, and maintaining performance while frying or searing. A 4,200 BTUs Burner also gives you the precise control demanded by serious cooks for gentle simmering and melting. 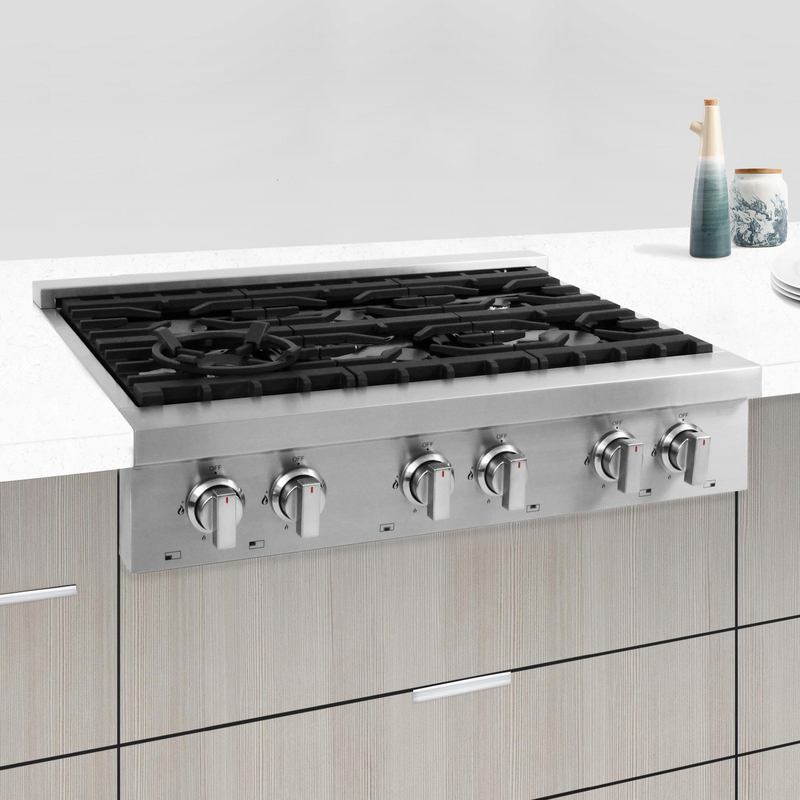 Designed to look as good as it performs, clean-up is a breeze, and it will exquisitely complement most modern kitchens.